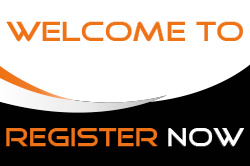 Helsinki Floorball Cup will traditionally start the floorball year in January. In the past years, HFC has grown significantly and we are looking to improve even more. HFC2020 will be played 3.-6.1.2020. More info coming later.